The Sims 4 is getting launched on the Playstation 4 and Xbox One consoles on November 17th. With just a month to go, the developers after many rumors confirmed the DLCs that they plan to bring in on launch day. Published by Electronic Arts and developed by Maxis, The Sims 4 is one of the most popular games on PC which has a huge collection of expansion packs, game packs and stuff packs already available. 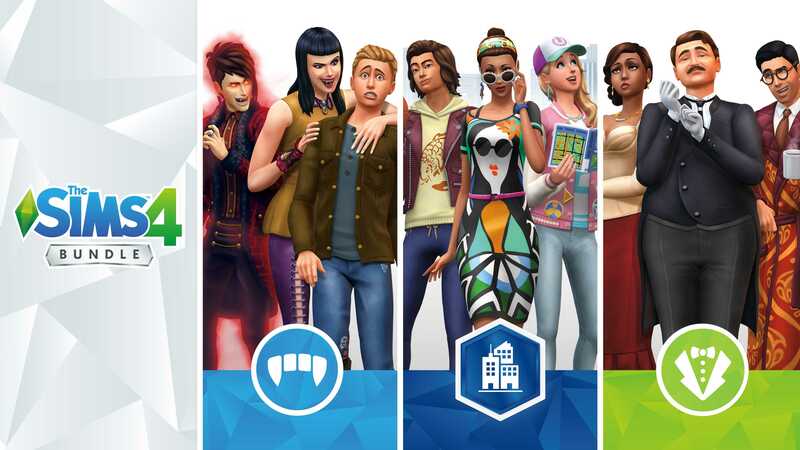 Previously, Simgurus confirmed that they have planned to release all the existing packs on the PS4 and Xbox One consoles but not immediately. Long time fans of the series were curious as to what kind of packs will get launched on the consoles and how the Sims 4 would actually work using a controller. All the hype has officially been put to an end by Electronic Arts. The publisher and the developer of the game officially listed all the packs that are coming to the game on launch date. Most locations in the game is set in the suburban locality which is when the City Living expansion should finally give sims the urban environment they like to explore. It’s an expansion pack which is more like an entirely new game with a whole city to explore, new careers, apartment living and socialize in a huge group. There’s even an option to enjoy karaoke nights with friends or play basketball that gives a true taste of what city living is like. 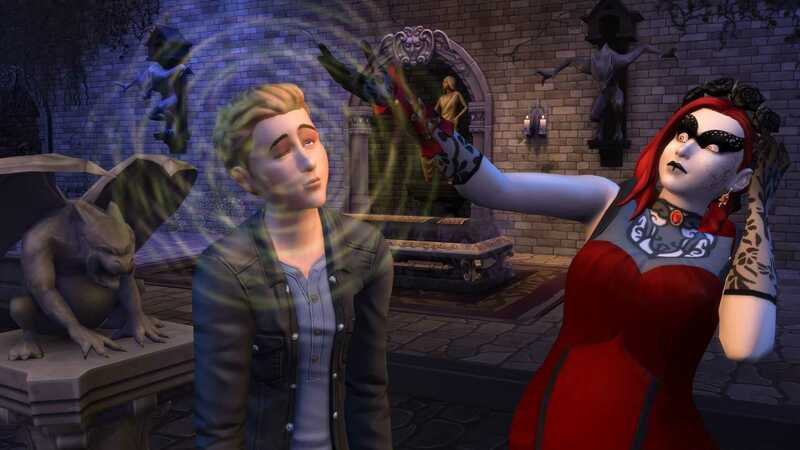 If you are really bored of playing the same human life again and again, Vampires game pack adds a supernatural touch to the game. Sims become immortal in this world where they drink green blood to survive and thrive in the night. Forgotten Hollow is the eerie location where your undead friends live and there’s tons of costumes, accessories to explore so as to make yourself look scarier. The name is self-descriptive as it helps players travel back in time. With the Vintage Glamor pack, you can buy items like gold giraffe lamp, Monte Vista Globe bar from 16th century, vanity table and so on. The pack has a butler NPC to take orders from you. Another stuff pack in which players can setup a grill to cook with friends, relax in a hot tub and so on. The game launches on Xbox One and PS4 consoles on November 17th.